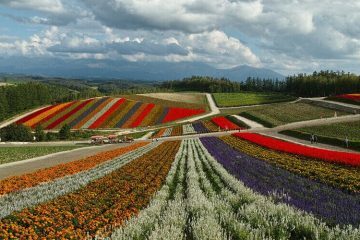 Otaru city famous as a Hokkaido port town is not only filled with romantic streets but is also a town filled with nature. Other charms are the Otaru sushi and sweets. You can enjoy sightseeing all year round. 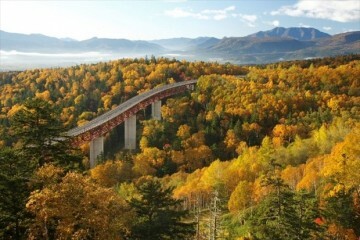 This time we are going to recommend sightseeing spots and events that you can enjoy during the spring. There will be little known places, and also spots popular with the locals during this season. 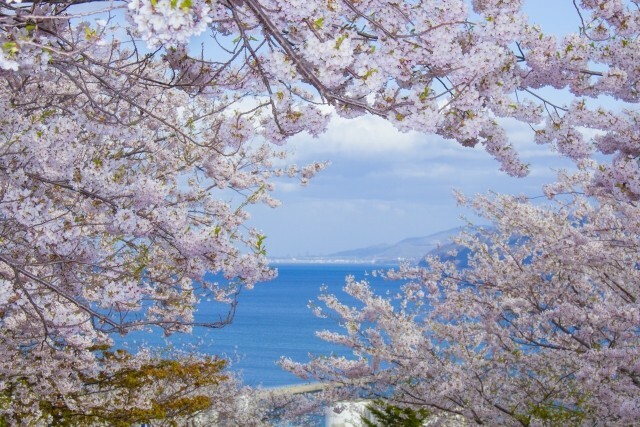 During the cherry blossom season there will be sights to see and events to go to so you can get the most out of Otaru. 3-1. How is the spring weather in Otaru? How about the temperature! 3-2. We recommend warm clothing! Proceed from route 5’s Nyuusen Jujigai on the road towards the mountains and you will find Tenjo-ji a hidden cherry blossom viewing spot. Tenjo-ji has about 30 Yoshino Cherry Tree”s which fully bloom by early May. The reason that Tenjo-ji is so popular is its Japanese style appearance and cherry blossom which embody the feeling of spring. There are also statues, of Kanon, Rokujizo and Gokoushi which create a beautiful contrast with the cherry blossoms. One step into Tenjo-ji and you will feel like you have entered a space of purity where you can feel truly relaxed. As it is located away from the main sightseeing area, there are few visitors and it is still a secret cherry blossom spot. 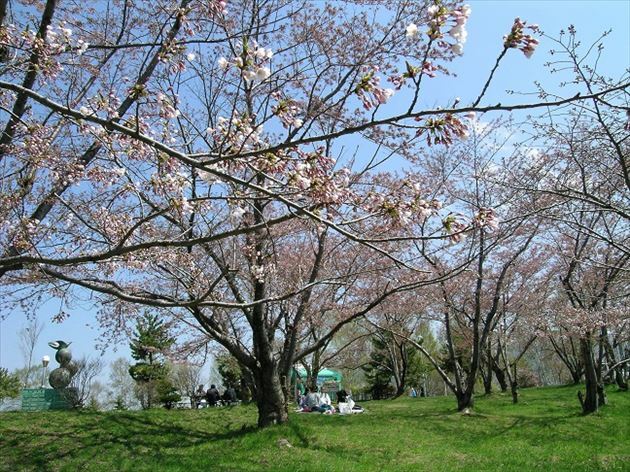 Temiya Park located in Otaru is a popular cherry blossom viewing spot frequented by locals. From Mid- late May around 700 Ezoyama Sakura and Yoshino Cherry trees will be in bloom. Temiya Park is not just for cherry blossom viewing but is also home to the the Kuri Forest known as the northern border and Temiyaryokuka Botanical Gardens. We recommend enjoying cherry blossom viewing by taking a walk along the row of cherry blossom trees. 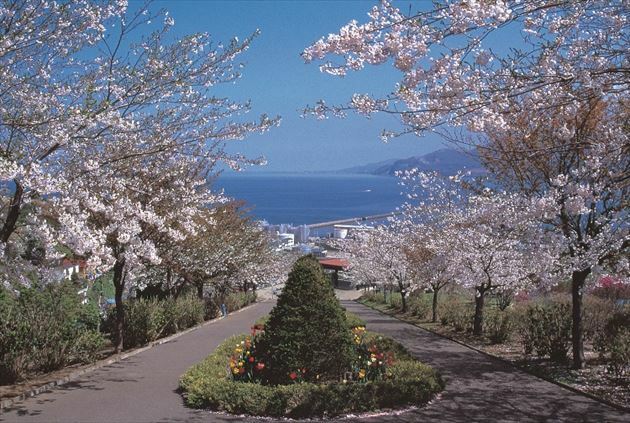 Temiya Park is located on top of a mountain, so you can enjoy looking down at Otaru and the cherry blossom from it. Also Otaru is home to many wild birds so you may be lucky enough to spot some wild birds whilst viewing the cherry blossoms. The next location is Hiraiso Park a famous cherry blossom viewing spot well loved by the locals just like Temiya Park. 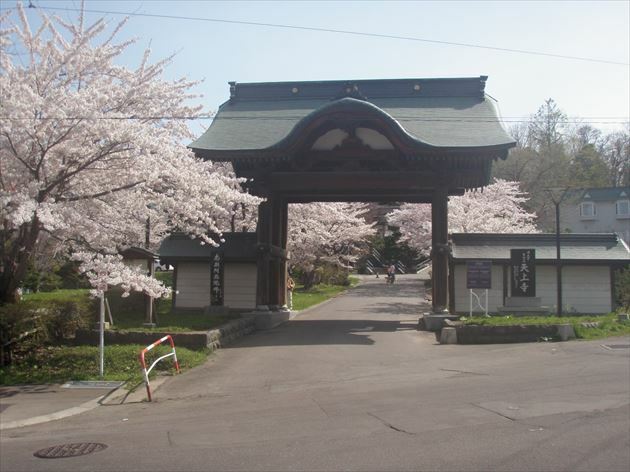 Hiraiso Park is home to about 100 Yoshino Cherry, Yae Sakura and Ezoyama Sakura. During the cherry blossom season,the park is filled with people having Genghis Khan or walking through the park gazing at the cherry blossom. In the middle of May all three varieties of Sakura will be in full bloom and is a recommended sight to see. You will feel warm inside when you see all three cherry blossoms bloom at the same time. 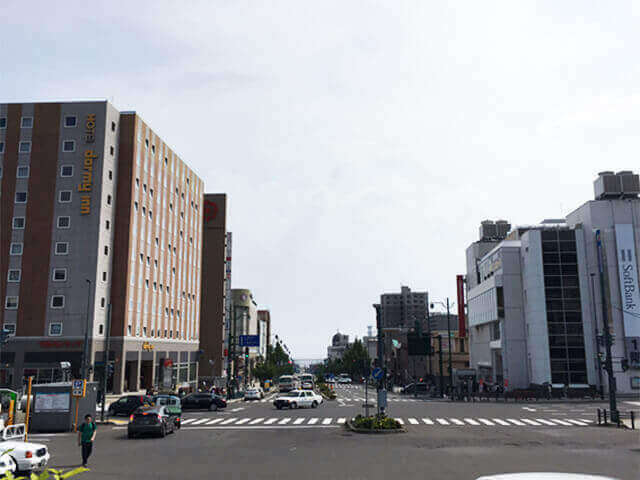 If you walk a little you will come to the Hiraiso viewing platform where you can see views of Otaru. The view at night also makes this place a popular date spot for the locals. A mysterious waterfall located in Otaru. This is a famous cherry blossom spot, Gozensui Waterfall, located on a cliff to the south of Temiya Park. 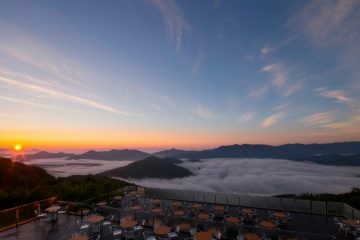 It is located in Temiya Cave side alongside the Otaru Sea side road, and is so secluded that it is easy to pass by. Why is it known as the phantom waterfall? Well, this waterfall can only be seen when the snow melts or after heavy rain. It is very elusive and can only be seen at certain times. The force that the water flows also changes depending on the amount of water, so the waterfall always appears differently. A lot of cars pass though this area, so if you are taking pictures please be careful. 1-5. [The Takashima Ghost] Seeing it is a miracle! 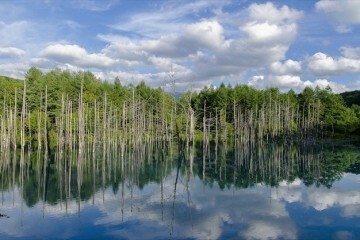 Even among locals there are many people who have never seen the Takashima Ghost. What do we mean by ghost? 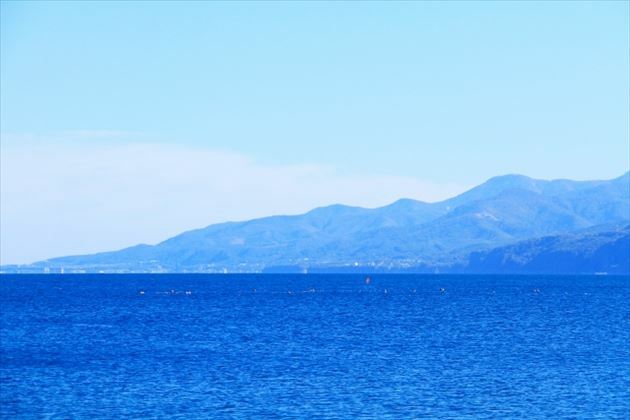 During spring and summer only , a mirage appears at Otaru’s Ishikari bay . Due to this mirage the view of the opposite shore appears to change in size and length which lead it to be called the Takashima ghost. It has even been referenced in old works of literature (Nishiezo nisshi and the Sainishiezo nisshi). Both works were compiled by Takeshiro Matsuura who explored this area at the end of the Edo era. These works of literature contains detailed accounts of the Takashima ghost. Nowadays the Takashima ghost is famously known as a “Haru no fuubutsushi” a spring poem. In order for the mirage to be seen, many conditions need to be met. There are many locals who have never seen the Takashima ghost, so if you see it whilst on your travels then you will be considered extremely lucky. Please take a look at this related text. An event where you can taste and compare recommended plum wines. Otaru Plum Wine Festival 2019 runs from April 19th to May 6th at Tanaka Sake Brewery. There is a fantastic selection of Hokkaido plum wines as well as plum wines from all over the country and Hokkaido’s first sparking plum wine that you can buy and taste. Our recommendation is the prized plum wine that will only be available during the festival period. 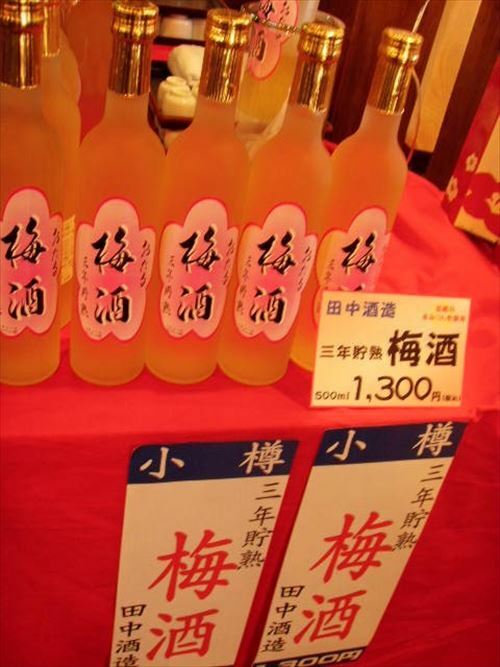 The plum wine that is only available during the Otaru festival is considered to be very rare. There is only a limited number available, so it is only available while stocks last. We will also show you how to really enjoy your plum wine. Take this chance to find the plum wine that is perfect for you. As part of the event we have incorporated the character Un-Gappa for young children to enjoy. There will also be a bingo event for the younger ones to enjoy. The schedule is action packed with a karaoke competition, YOSAKOI SORAN dance parade, a food competition, and an anime party in conjunction with the Otaru Anime Party. A historical building in Otaru Shukutsu. The old Aoyama Villa if calculated based on current costs, it would have had a construction cost of ¥3.5 billion is the home of the Peony (shaku-shaku) festival from May 25th to June30th. Be greeted at the front of the building by a breathtaking red pine tree which is said to be more than 100 years old. In the garden there are about 400 Peonies decorating the garden creating an air of elegance. You can see peonies, cherry blossom, azalea, plum and hydrangea in the gardens depending on the season. The appearance of the garden varies depending on the season in which you visit. 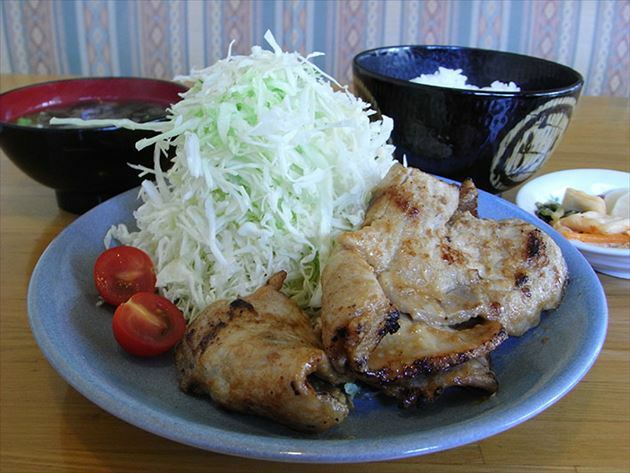 It is officially spring, but in Otaru the temperature is quite low and there tends to be a few chilly days. There will be puddles and areas difficult to walk through, so we recommend that you bring sturdy shoes with a non slip sole. From late April to May trainers/ sneakers will be fine to use. If you are planning on doing sightseeing we suggest wearing a spring coat and long sleeve clothing. In May it will be fine if you just carry a jacket with you. 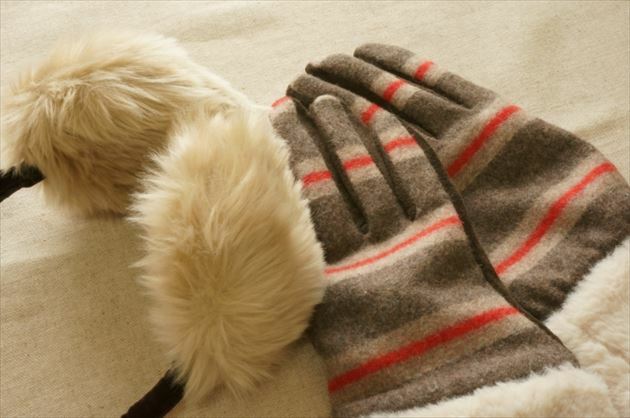 As the wind can be quite chilly, bringing a wind proof jacket and gloves may be beneficial. The morning and nights tend to be considerably chilly so if you are going out during these times, please dress accordingly. 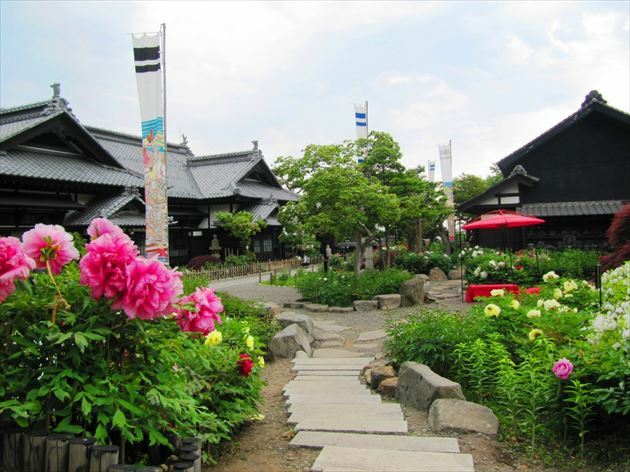 The setting for NHK drama Massan, a Yoichi highlight is a draw for many visitors. So how about it? 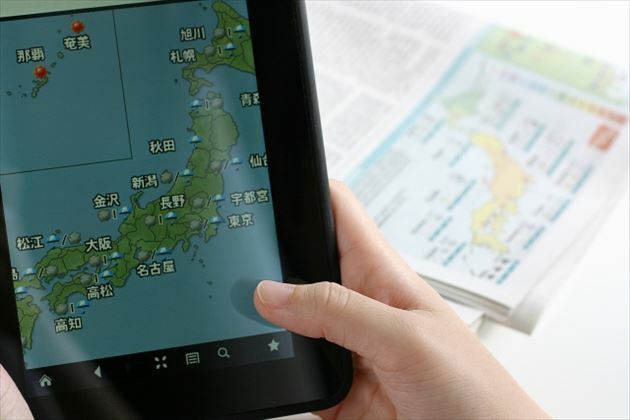 I hope we were able to explain to you what makes Otaru Minatomachi such an attractive destination. The spring in Otaru is a little cold, but it more than makes up for it with all of the wonderful things to see and do. With the seasonally changing face of Otaru and the feeling of nostalgia you get walking around, Otaru is a town you can really ejoy. Though the city of Otaru once prospered as an exporter of coals and the main hub for trading with Russian, it is also famous as a place for Sushi. Blessed with both a harbor and an ideal geographical position, it boasts a very fresh and lively selection of sushi ingredients. On this occasion, allow us to introduce 5 locally-recommended sushi stores that you can dine in at Otaru. They all have an easy and casual atmosphere, so please keep them in reference whenever you are in the mood for Sushi! 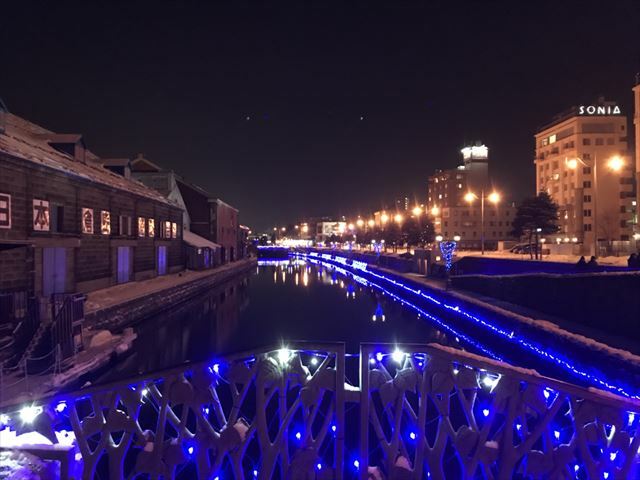 Highly famous as a tourist trap throughout the year, with winter being the recommended season to experience what Otaru’s tourism has to offer. 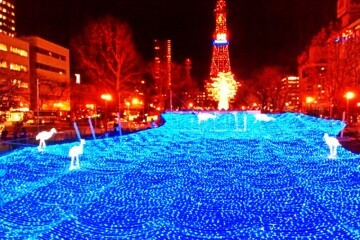 For when it becomes winter, an event known as the “Otaru Snow Story” is held throughout the city. Glass art showcases, angelic illuminations… with its romantic designs, it offers an escape into a snow-capped land of fantasy, its alluring and ethereal beauty tempting visitors to forget reality. On this occasion, please allow us to introduce in detail the “Otaru Snow Story”, its highlights and its locations and hosting period.